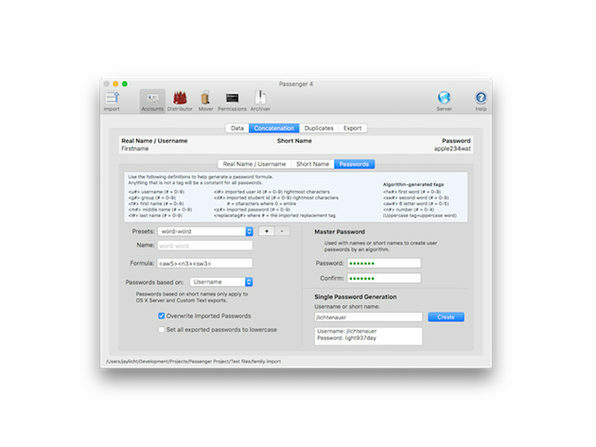 If you run a server with a lot of users, you know creating accounts, setting permissions, and generating passwords can be a nightmare. 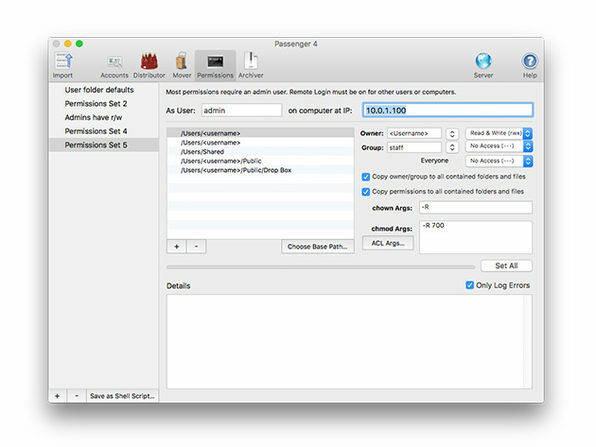 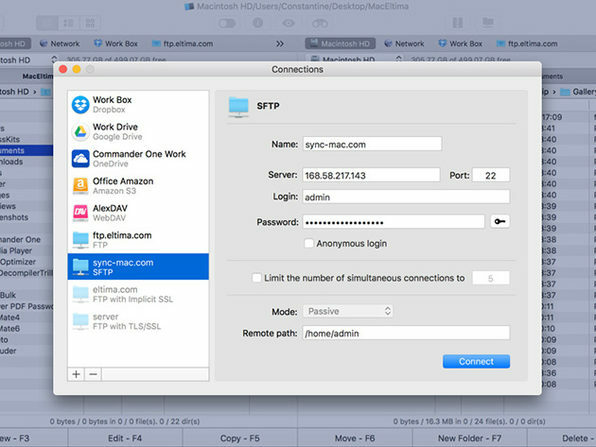 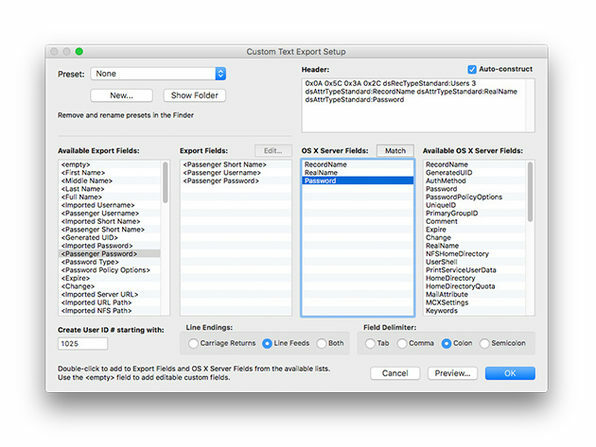 That’s where Passenger Pro comes in, helping you import users to your Mac OS X Server with complete ease. 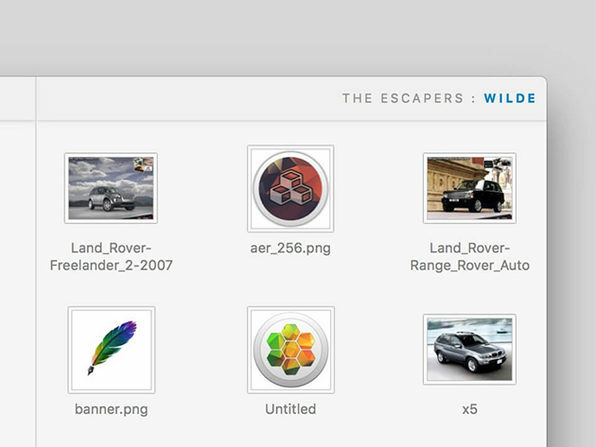 Give your WordPress workflow a boost with Wilde, the app that Oscar Wilde himself would go giddy over. 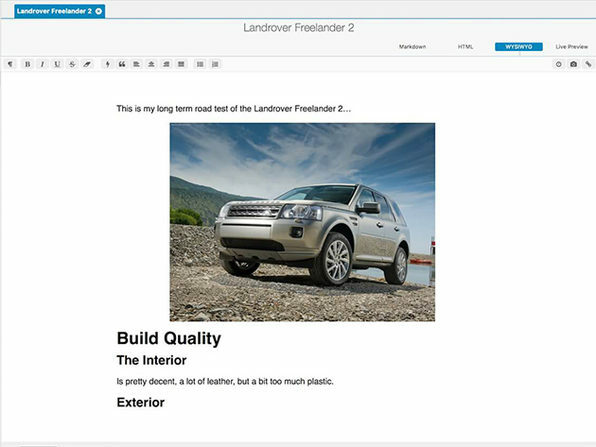 Supporting full HTML editing, WYSIWYG editing, and even Markdown, Wilde makes generating beautiful WordPress content a breeze. 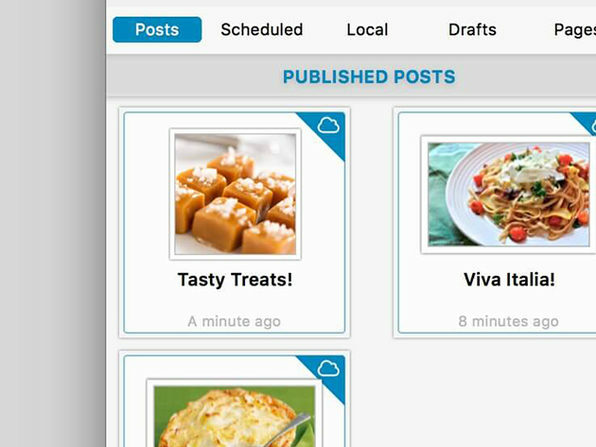 Don’t you think it’s time to start getting serious about that WordPress of yours? 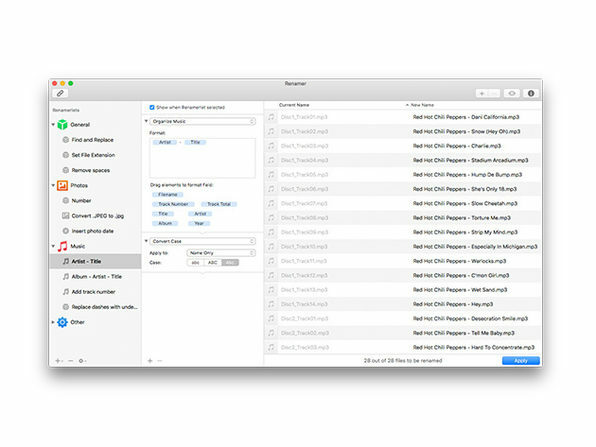 Your Mac will operate like magic when you’ve got LaunchBar 6 and don’t ever have to lift your hands off the keyboard to do any task. 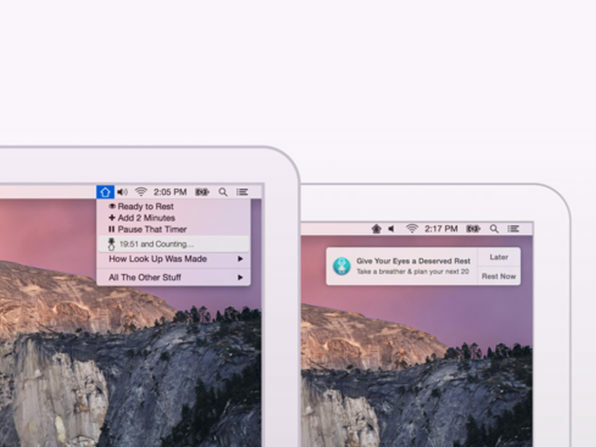 App launchers looked to be threatened when Apple released Spotlight, but LaunchBar responded with its most incredibly powerful, creative release yet. 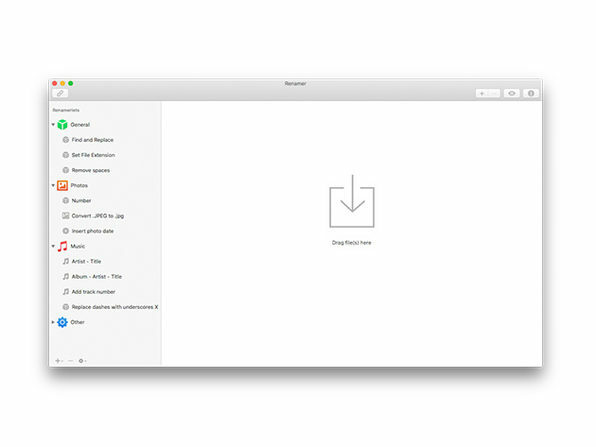 Easy to use and optimized to be the most productive utility you’ve ever used, LaunchBar provides lightning fast access to apps, documents, contacts, search engines, & more with just a couple of clicks. 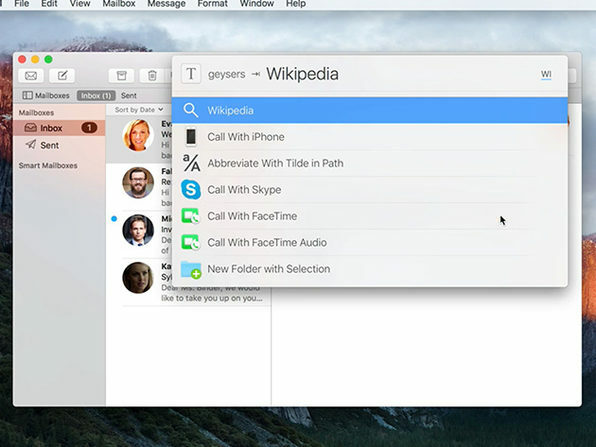 But really, to sum up: It’s over 1,000 features in a single interface. 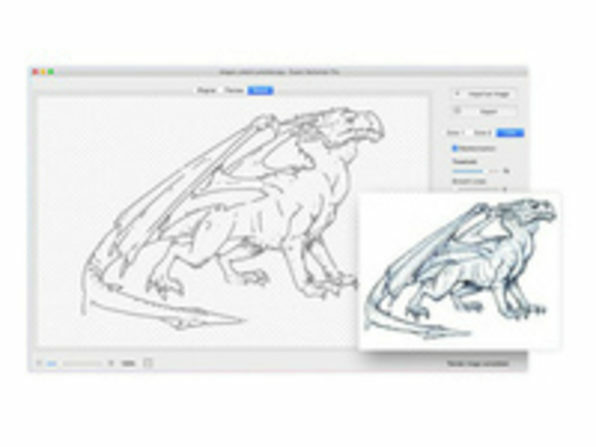 Web designers know the value of flexible vectors, and Super Vectorizer 2 has streamlined the vector-tracing process to automatically convert bitmap images like JPEG, GIF, and PNG to clean, scalable vector graphics like AI, SVG, DXF, and PDF. 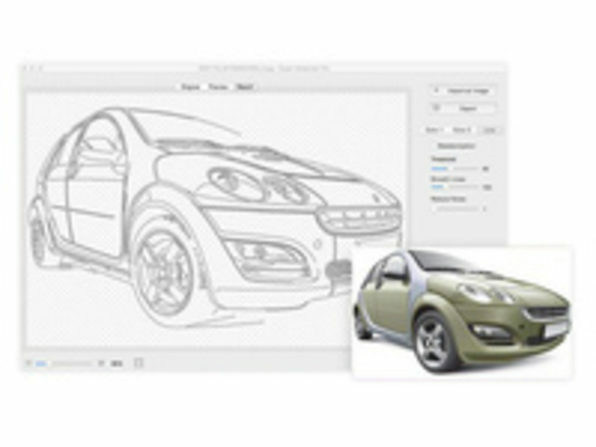 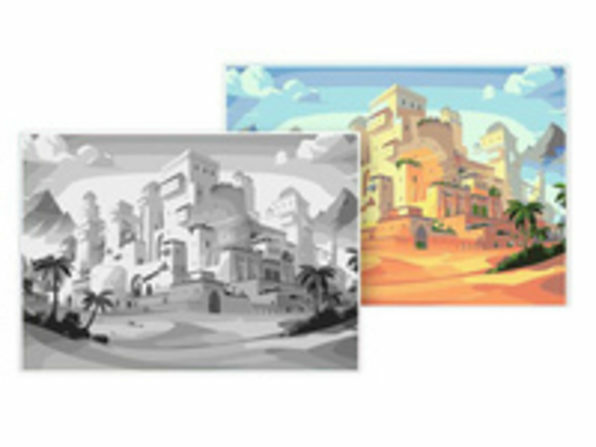 Using a brand new image-quantization algorithm and enhanced tracing, this clever tool traces color and grayscale, black-and-white, skeletonization, and line vectors, making it easy to adapt imagery into design with more nuance. 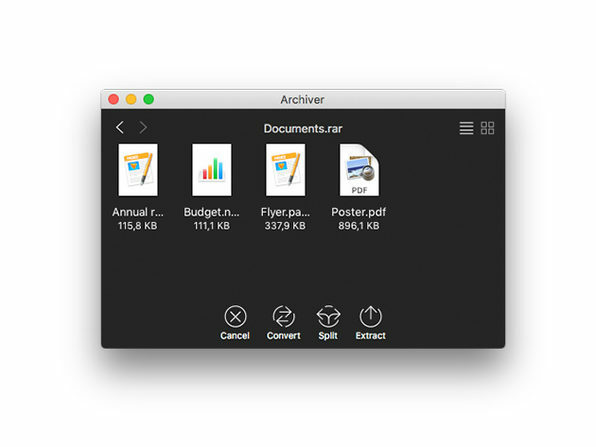 For Mac users, Finder is a given. 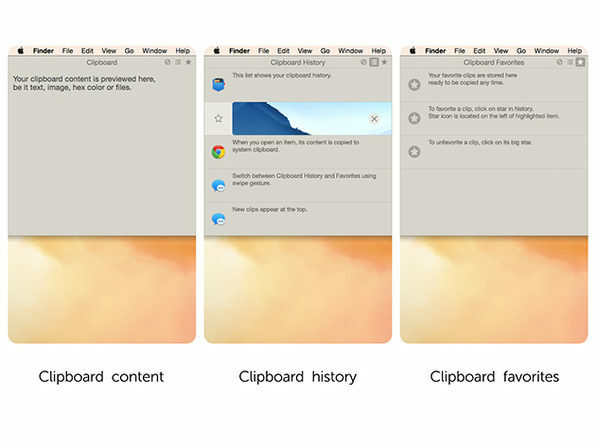 That is, until Commander One revamped the traditional Finder system and allowed you to operate in two panels at once. 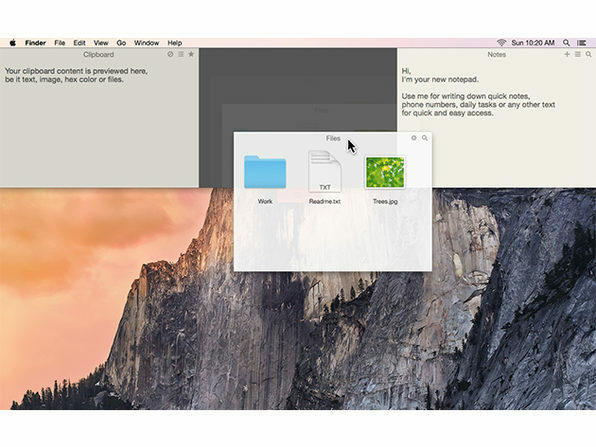 This efficient alternative allows you to set your own hotkeys, manage multiple files and folders at once, easily access your favorite folders, and much, much more. 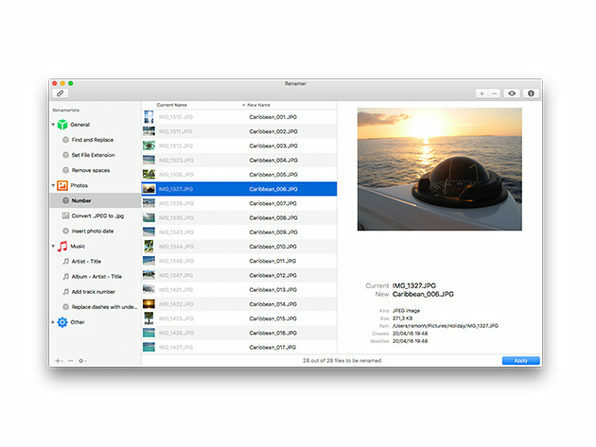 With the PRO Pack, you’ll have greater control over your files than ever before! 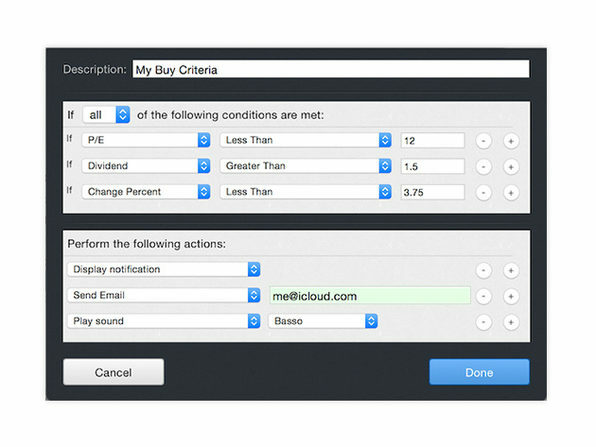 Watching the stock market and your various investments can be a daunting and challenging affair.  Stock + Pro 3, however, is designed to be as easy for beginners as it is packed with advanced features for veterans. 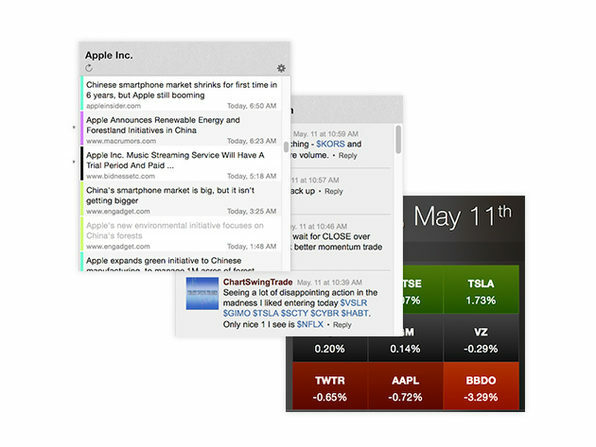 This intuitive app helps you know exactly what is going on with your portfolio with interactive charts, clutter free news articles, realtime StockTwit feeds, and powerful alerts. 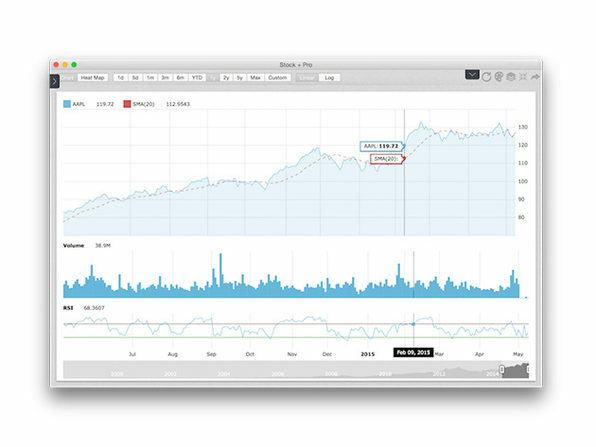 There’s no easier way to take the hassle out of investing than with Stock + Pro 3. 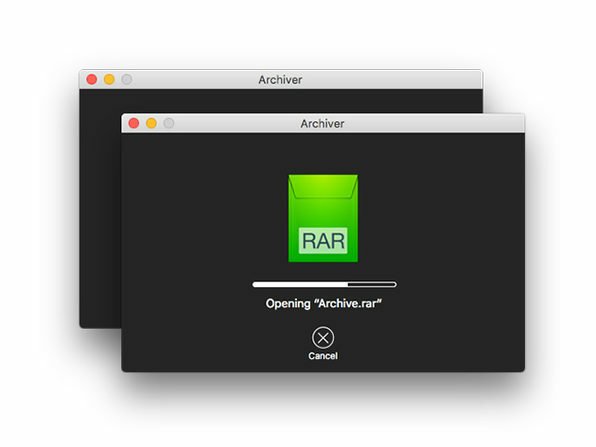 Compressing, organizing, opening, and managing mass amounts of files are all a breeze with the most complete archiving tool for Mac, Archiver 3. 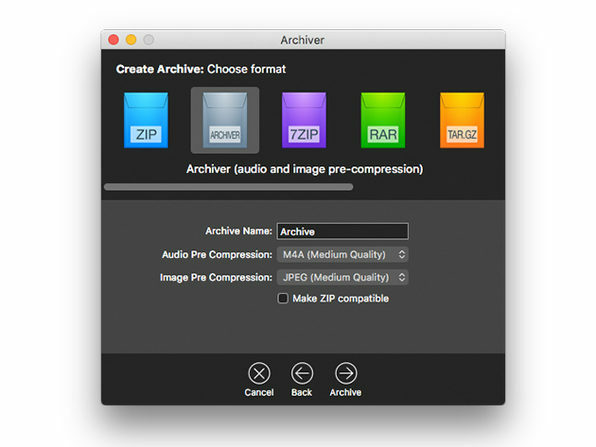 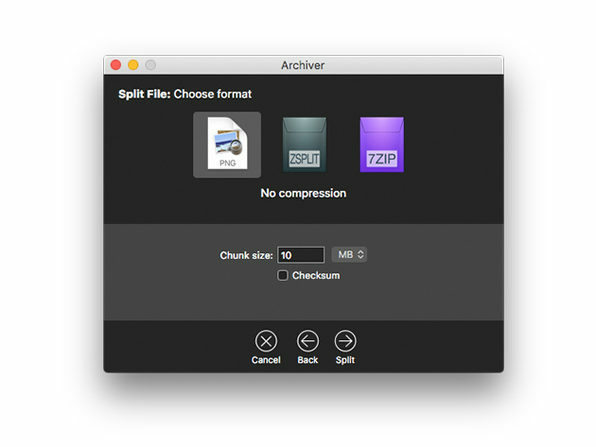 Drag a set of files to Archiver and you’ll be able to compress them normally, shrink images and audio files, use Quick Look to extract just individual files, or convert the entire archive into a different format and split it. 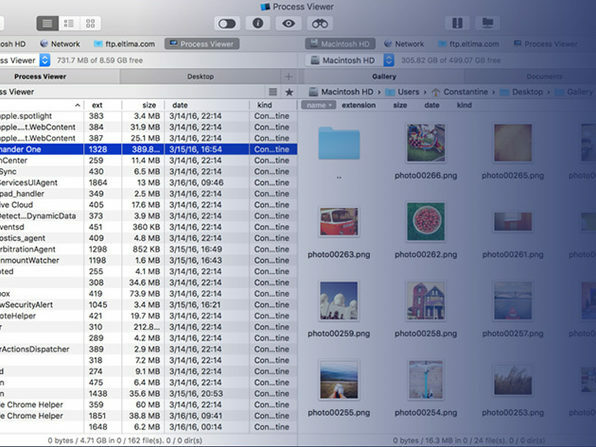 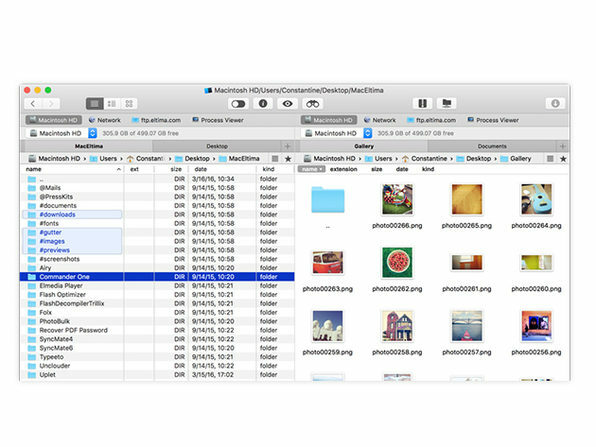 What we mean to say is, you can do a whole lot with your files from one streamlined app. 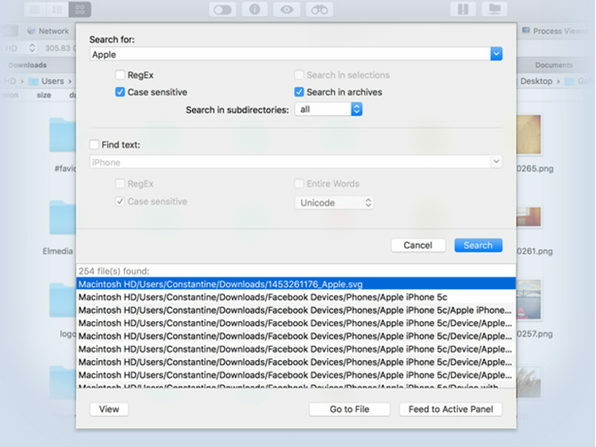 Ever taken a ton of photos and they all come out with camera-generated file names that make it impossible to tell where they were taken? 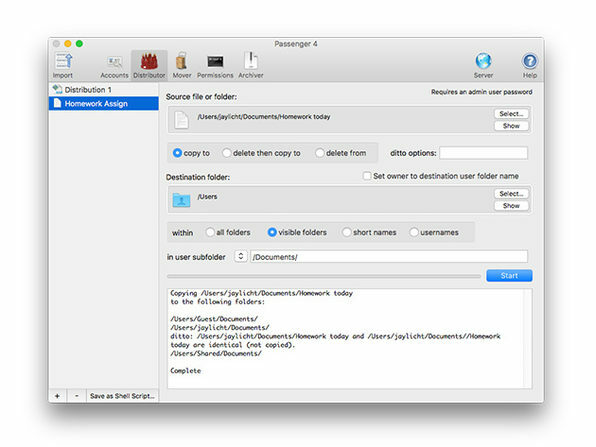 Resolve that problem and any other mass file renaming job with Renamer 5, the batch file renaming app that makes it easy. 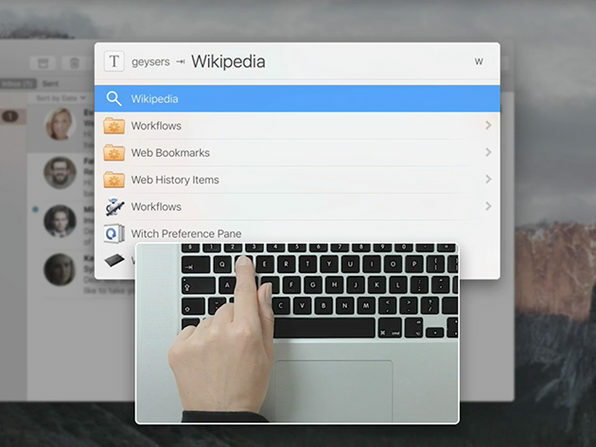 You spend a lot of time in front of a computer for huge amounts of time every day, straining your eyes and wearing down your brain. 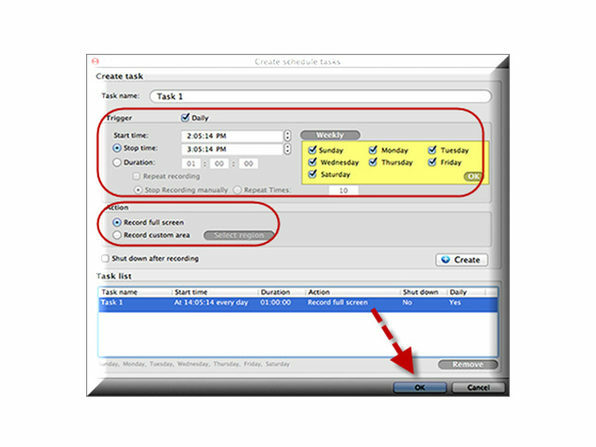 One solution to that brain drain, however, is endorsed by the National Eye Institute and the Mayo Clinic: The 20-20-20 rule. 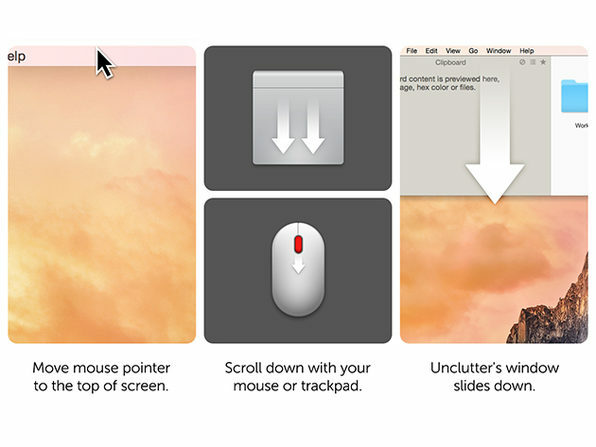 Every 20 minutes look up away from your computer about 20 feet for about 20 seconds. 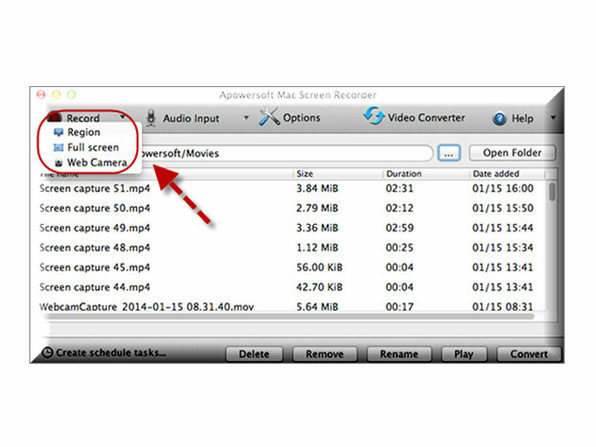 It’s a simple but hugely effective way to ensure your eyes and body stay healthy in the world of computer work. 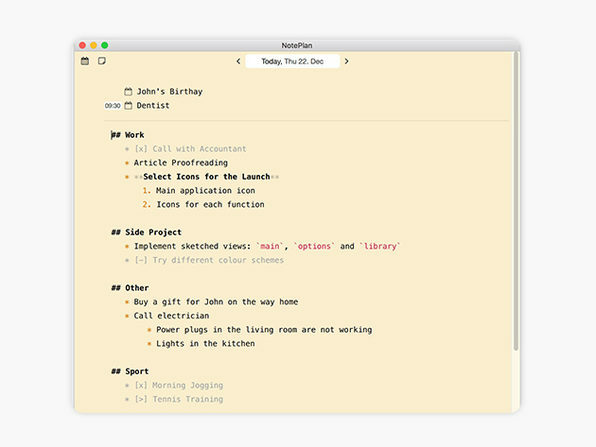 Think of Unclutter as a digital bulletin board for your desktop—a single place you can drop and easily access notes, files, and pasteboard clips. 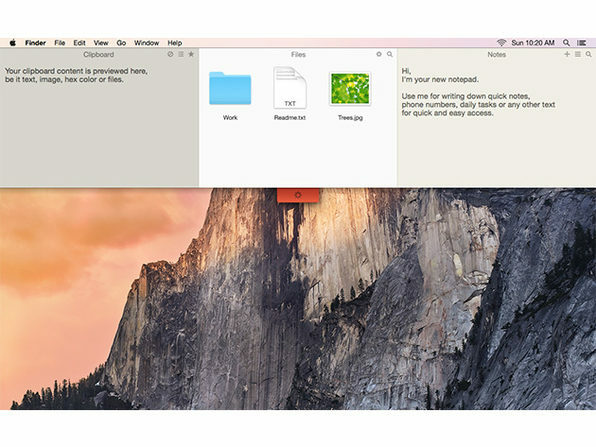 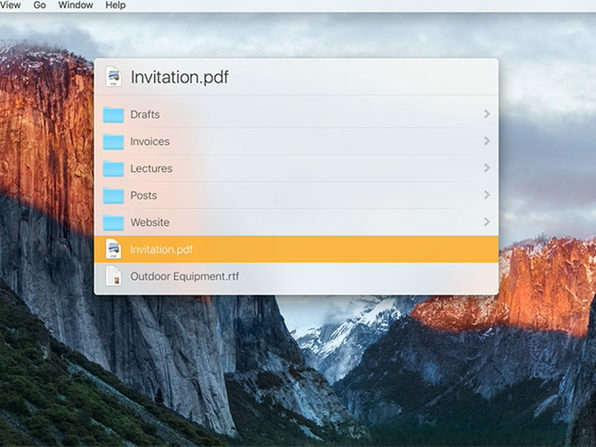 On top of that, this premium app offers rich array of features ranging from the Clipboard feature’s copy-and-pasting tracker to auto-syncing of your files in shared folders across all Macs. 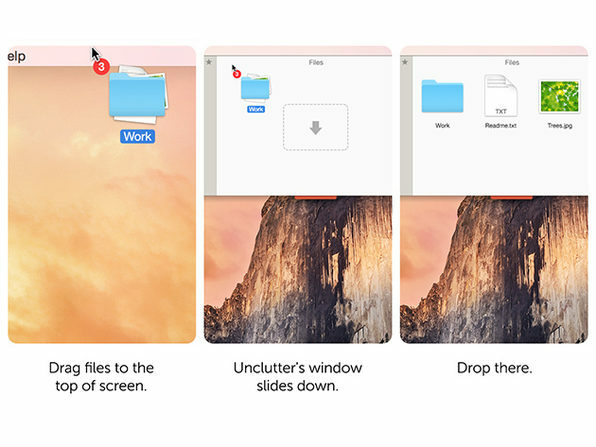 Accessible in just one gesture and intuitive to use, Unclutter will become such an indispensable part of your computing routine that you’ll wonder how ever you lived without it. 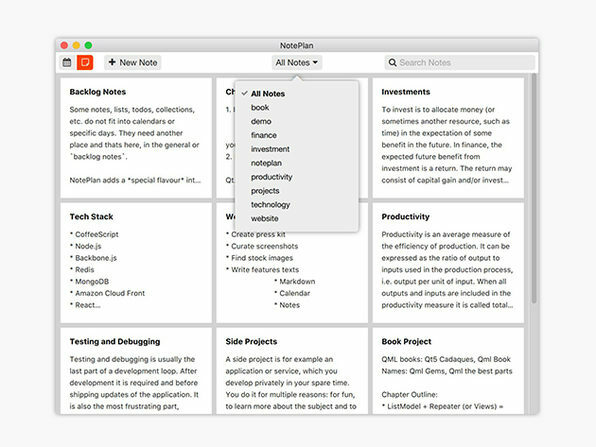 If you’re the type of person who keeps many lists and notes, then you’re going to appreciate the facility of NotePlan. 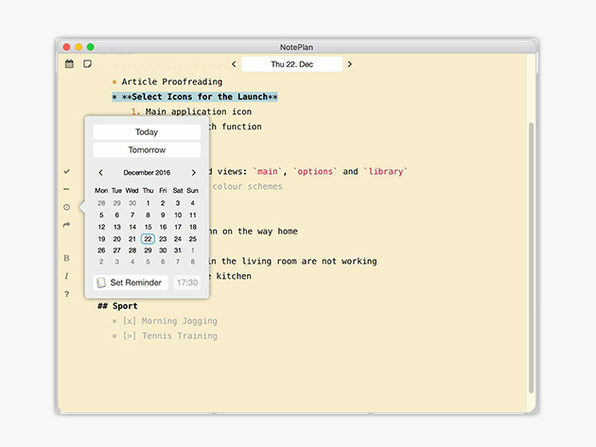 This bird’s eye view tool is based on Markdown, giving you greater formatting control over task lists and notes to stay more organized. 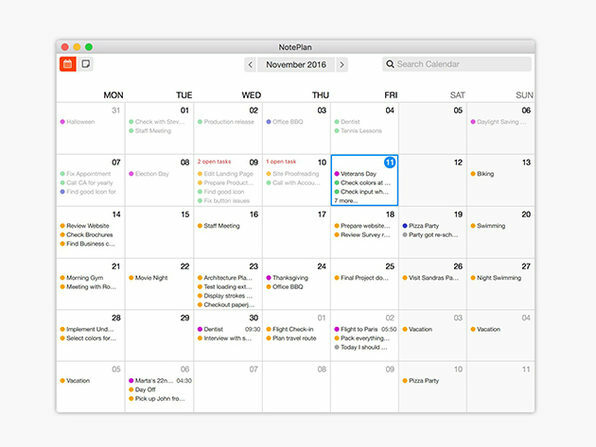 With its intuitive design and calendar integration, NotePlan lets you see more of your day at once to better plan your life. 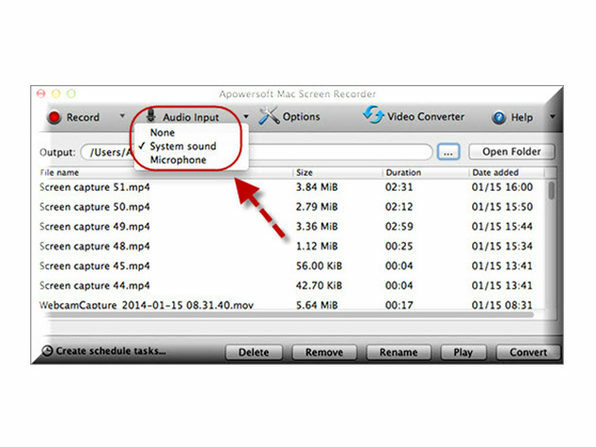 When you’re collaborating on a project, or just performing a more complicated task on your Mac, it can be extremely valuable to record your screen for future reference. 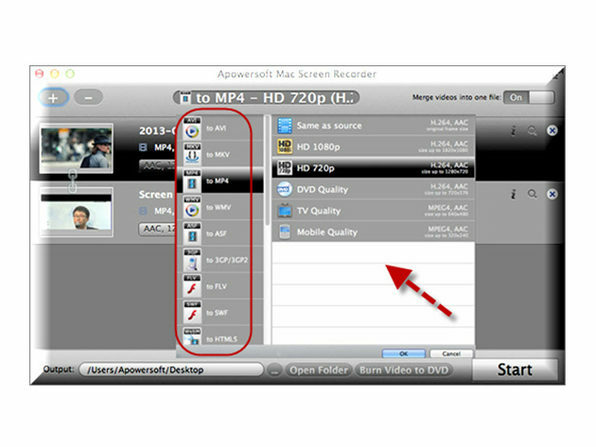 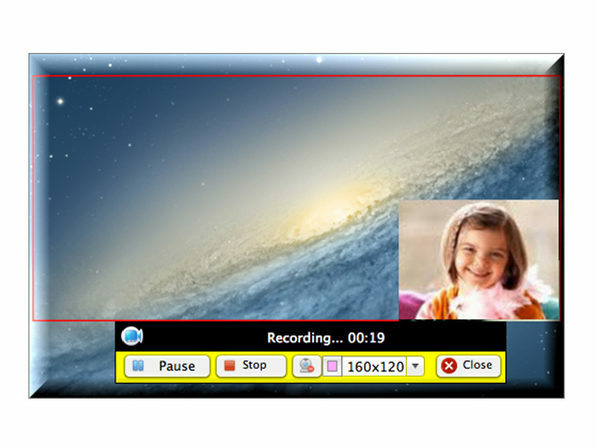 This powerful screen recorder gives you an advanced recording function, a powerful video converter, and a task scheduler all in one. 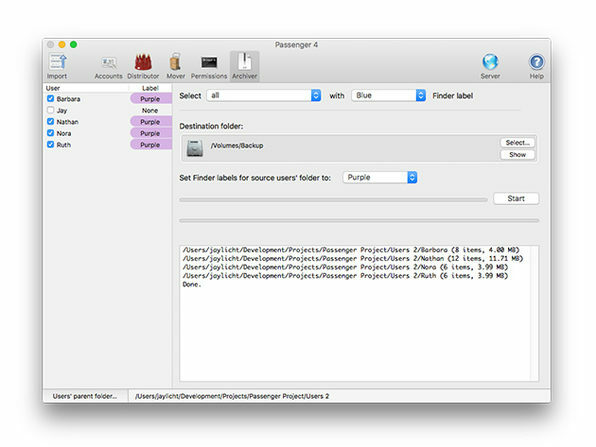 Stop struggling to explain a process, and just show it instead!